" Oh, happy those who live under the protection of a mother so loving and so powerful! " 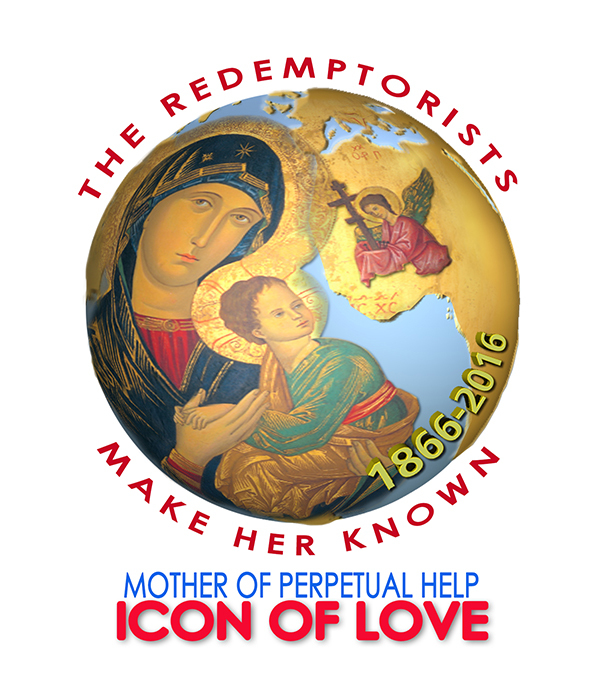 Congregation of the Most Holy Redeemer! giving input to our brother novices and to our dear sisters at the Kezmarok monastery. - Alone enjoying the Tatra mountains (running along the border of Poland and Slovakia). 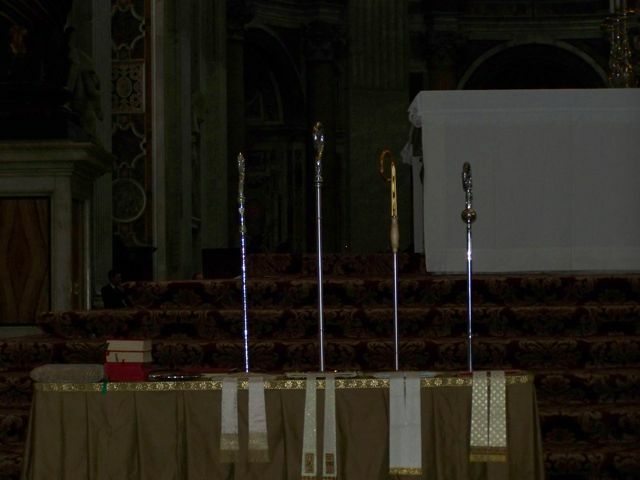 Laying on of hands, Receiving crozier and mitre, Condensed ceremony highlights, and a Message from Archbishop Tobin. 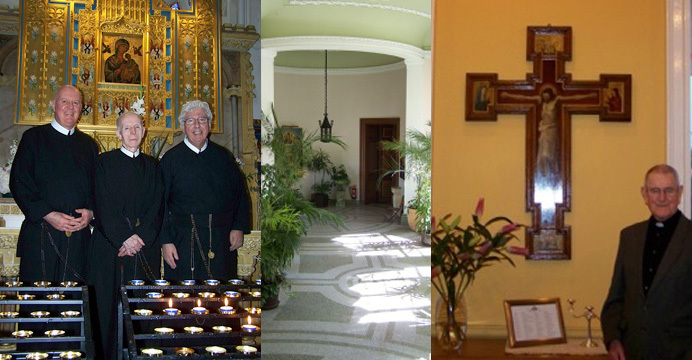 The website www.redemptorist.info has many good international features of our Congregation! Wonderful celebrations have taken place in Zimbabwe to mark our Golden Jubilee there! 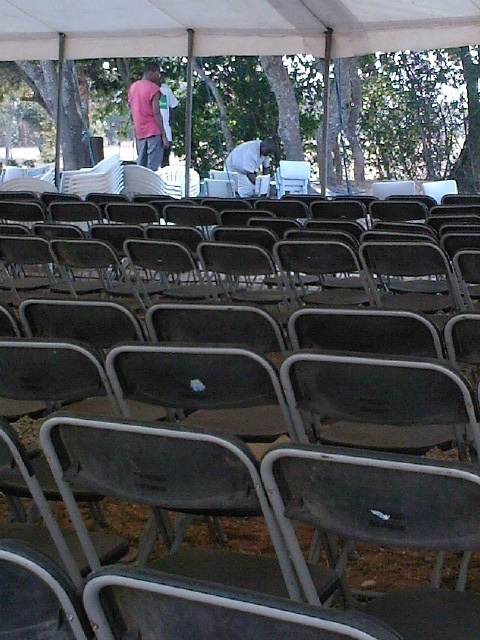 As ever the brothers worked exceptionally hard to make sure the celebrations went off without any problems! Congratulations to all the brothers celebrating these 50 Years! 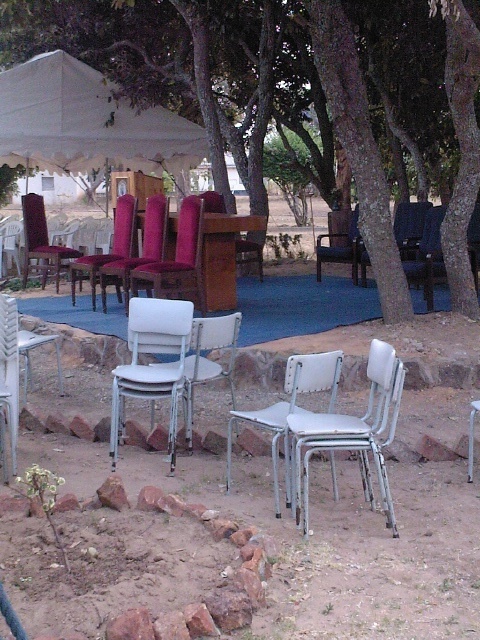 The celebration of fifty years of the presence and work of the Redemptorists in Zimbabwe is an occasion of great joy, for us, and for Redemptorists elsewhere. The coming of age of our mission here is the achievement and commitment of generations of confreres from the London Province, the South African Province, the General Government and of many other units of our congregation all over the world, who have shown great solicitude and rendered much needed help. 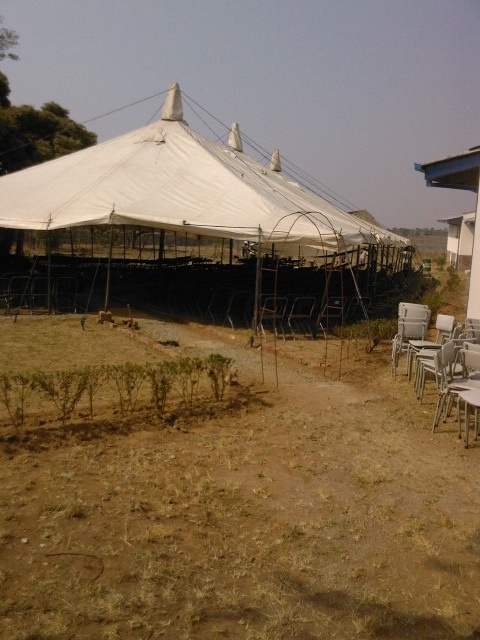 It is also an achievement of the local Church in Zimbabwe; the bishops, clergy, religious orders and congregations, and indeed the faithful, who have all welcomed, supported and worked alongside our fathers and brothers from the very beginning. It is the achievement of the Zimbabwean young men, who have joined our formation programme over the past half century, who were subsequently called elsewhere, and those who have persevered and remained. 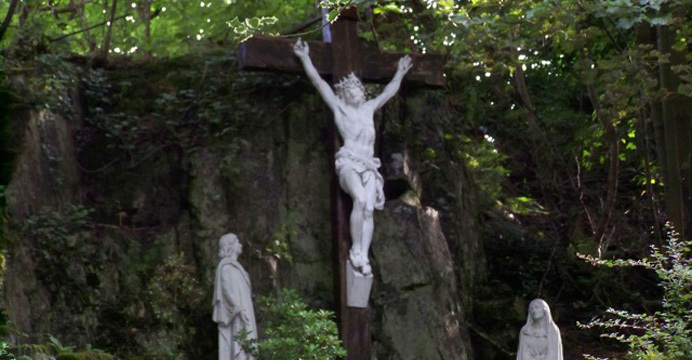 This jubilee is a celebration of how, the Redemptorists together with the many people of this country have given their lives for plentiful redemption. 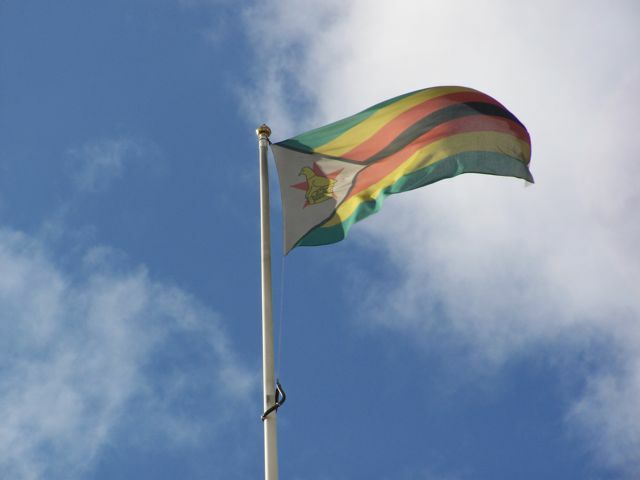 Read more: Zimbabwe's Golden Jubilee! Sisters Give Away their Possessions! The Redemptoristines Give Away All Their Possessions! 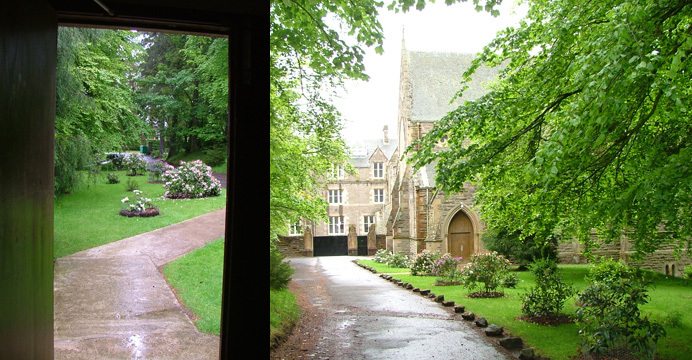 Our dear sisters in the Liverpool monastery are setting their things in order as they prepare to shut their monastery down after 20 years. 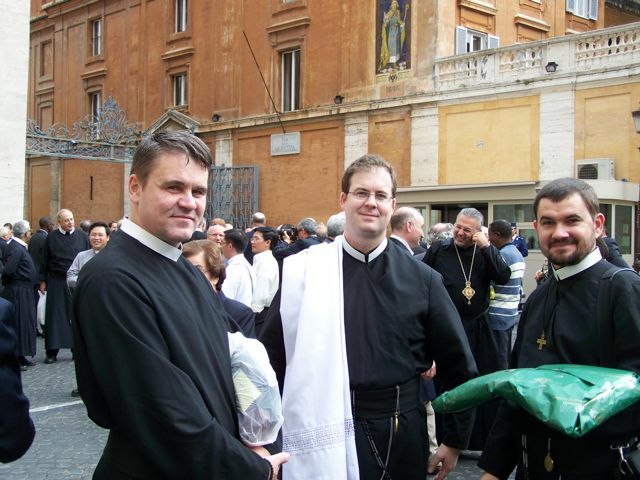 Some of our confreres were there to help them and move some of their Redemptoristine' heritage to other monasteries. 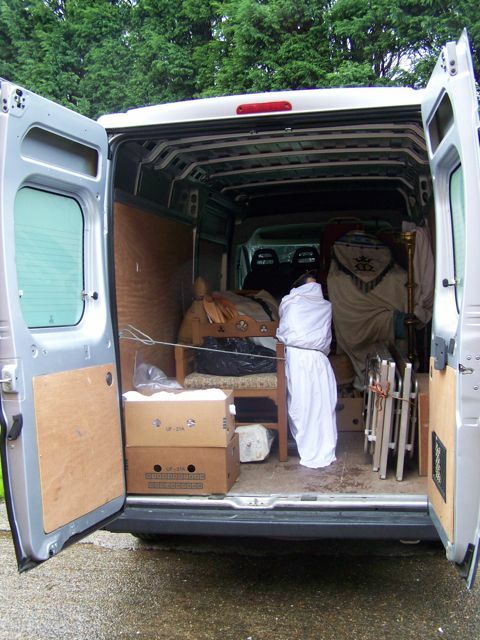 Have a look at the van - you'll see everything from furniture, vestments, statues and much more. 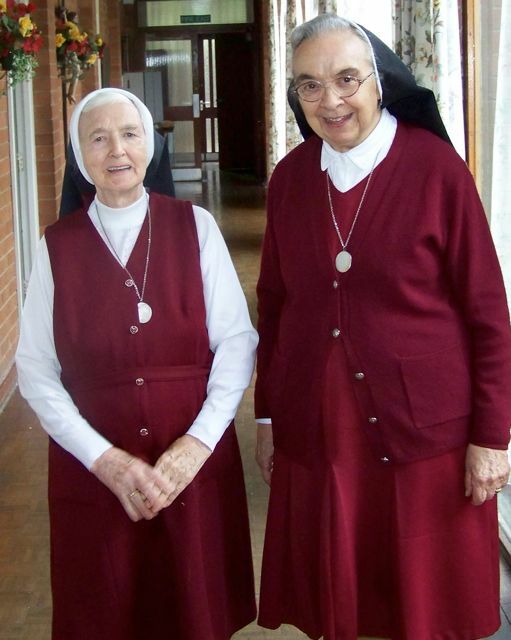 We thank Sr Bernadette and Sr Patrick and we remember them in our prayers as they move home next week. 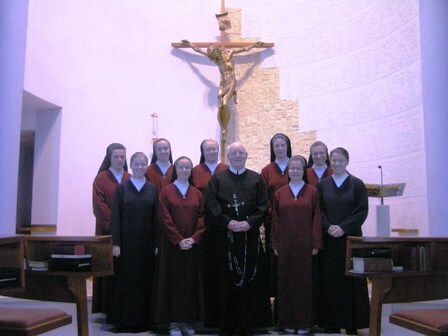 When she has settled into the new place, Sr Bernadette will provide us with an article and pictures on their presence as Redemptoristine sisters in England for over 130 years. 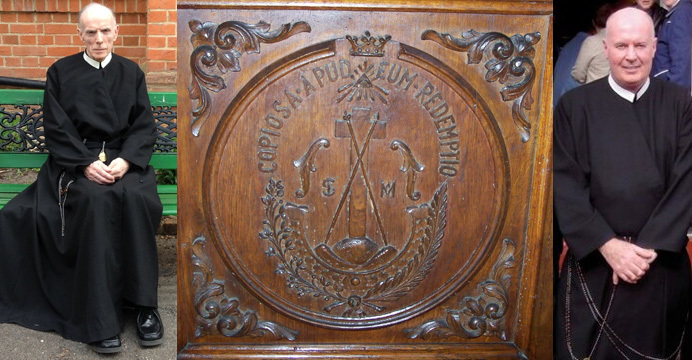 Bishop Ralph C.Ss.R., returns to St Mary's Clapham. The people of St Mary's were delighted to welcome back their former Parish Priest, Bishop Ralph Heskett CSsR. In London, with Bishop Ralph, for the annual celebration of Gibraltar Day, were the First Minister of Gibraltar and Mrs Caruana, along with many other representatives from Gibraltar. 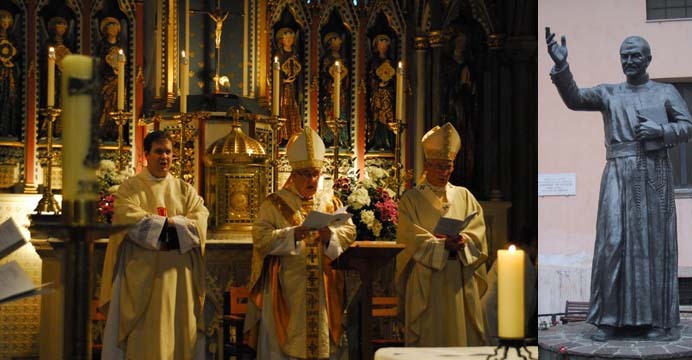 Thanking the parish for their warm welcome, Bishop Ralph said how delighted he was to be back in Clapham, where he had spent nine happy years. 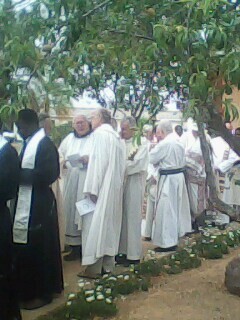 Bishop Ralph had a chance to meet old friends after the mass at a reception held in the monastery gardens. 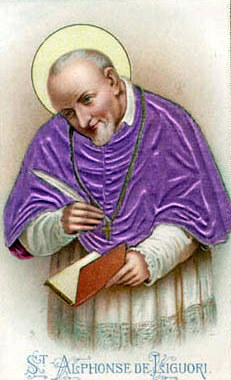 Archbishop Joseph W. Tobin C.Ss.R. Confreres gathered from many parts of the world to see their Superior General Emeritus ordained Archbishop in St. Peter's Basilica. 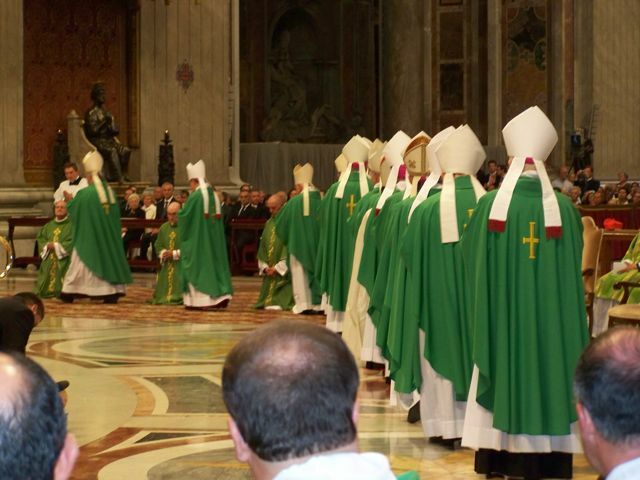 The many bishops go forward to lay their hands on the men who will shortly be their brother bishops. 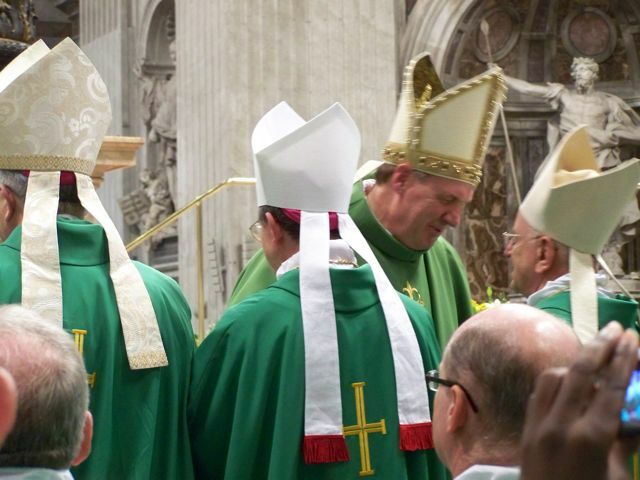 Archbishop Tobin moves among his brother bishops exchanging the kiss of peace. 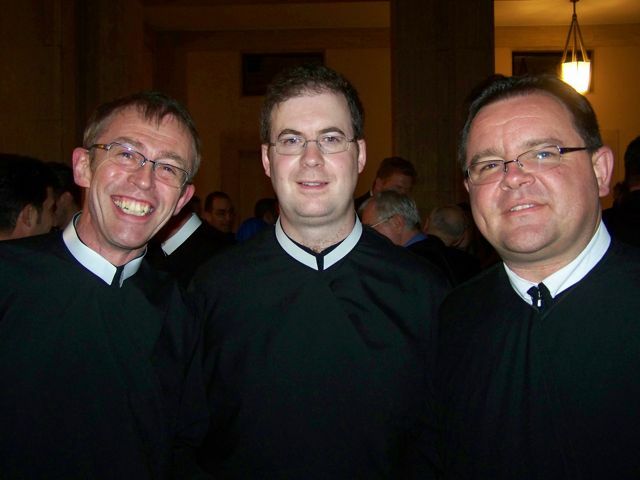 Some confreres enjoying the reception after a long ordination. 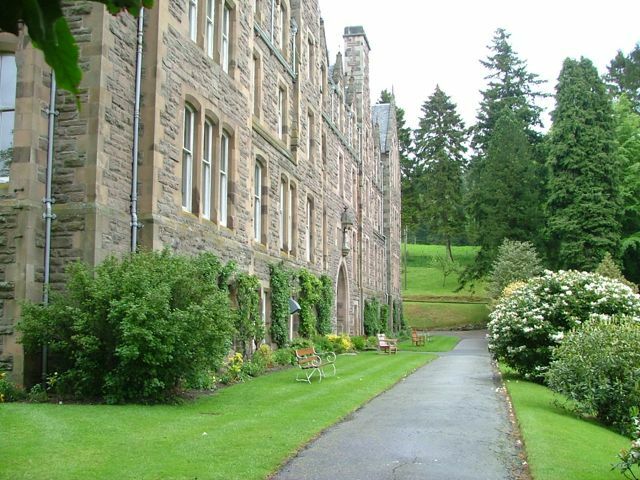 Today the Ordinary Provincial Council met in Kinnoull for our monthly reflection on the various apostolates of the Province, as well as personnel issues and other matters concerning properties and finance. As we move into the final months of this triennium, we will try to make a pastoral visit to all the communities once voting for Provincial and Chapter are over. I will let the Rectors know of proposed dates in November for these visits. Last month, Fr. Maurice and I were present in Zimbabwe for a Visit and also to participate in the various Professions and Ordinations which I mentioned in my August letter. The Visit was very blessed and the hospitality of the confreres was outstanding. Fr. Richard Reid was also present for the celebrations, and his presence much appreciated. Fr. Gerry will go to Harare to represent the Province for the Golden Jubilee Mass and events that surround it. The Mass is on 16th October. You may know that Fr. 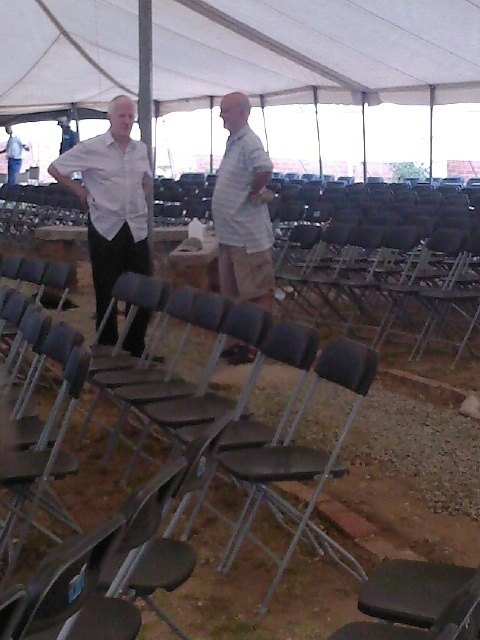 Tony Pathe, who will be in Harare for the event, and Fr. 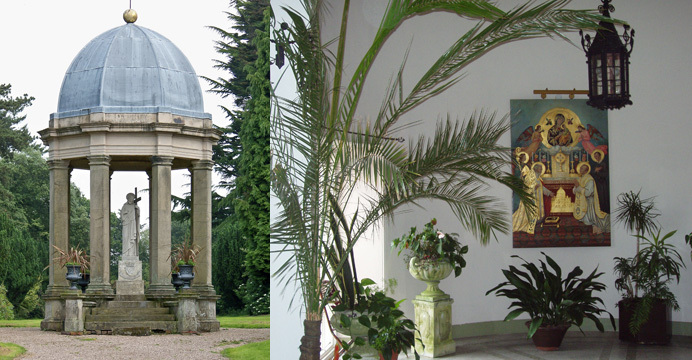 Philip Foster, first went to (then) Rhodesia in 1960 to establish the House in Borrowdale. We congratulate the confreres, and wish them all the very best for the Celebrations. Here at home, Fr. Gerry and Fr. 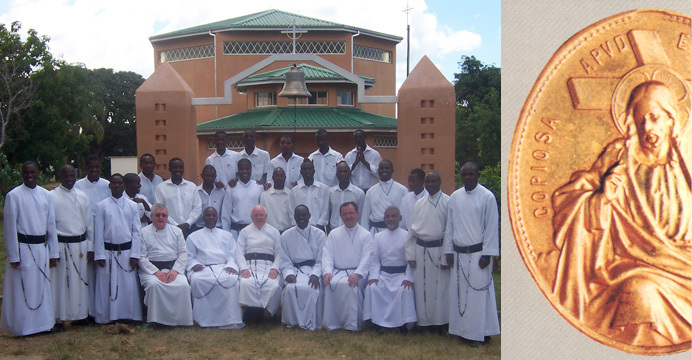 Brian celebrated their Golden Jubilee of Profession this month, and also Bro. 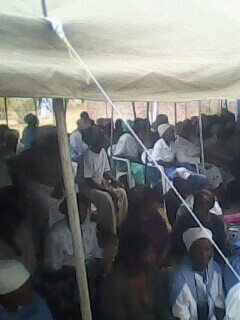 Cajetan his Diamond Jubilee. 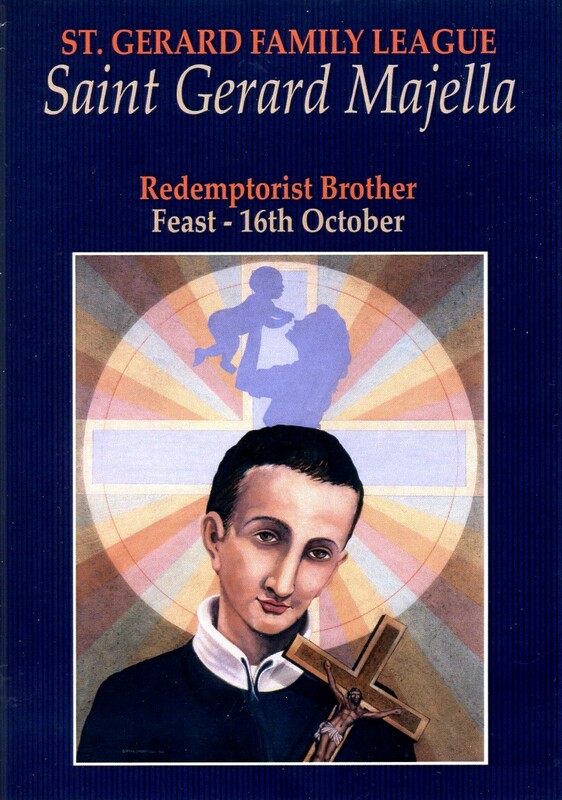 Brother Anthony will celebrate his Golden Jubilee on 16th October. This month a group from the Province attended the European Colloquium at Trois Epis, and here is an extract of an email about the meeting from Fr. Desmond Keegan who is a member of the Commission. “The representation from the London Province was Father Jim McManus, Miss Marie Hogg, myself as part of the Commission and Father Dominic O'Toole who acted as secretary to the meeting. A parishioner from Bishop Eton, Mr. Bob Grace, travelled to the meeting to help with German and French translation. The hospitality of the Strasbourg Province was quite outstanding. 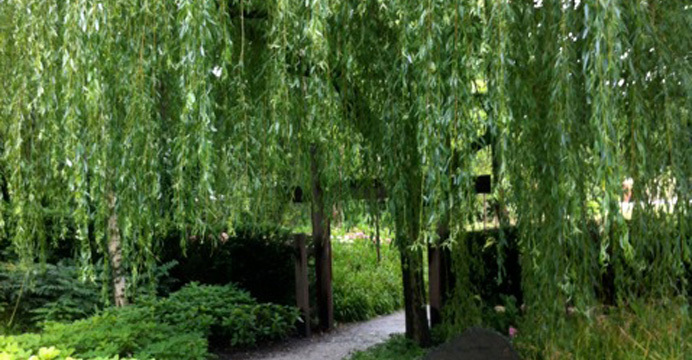 Details of the meeting can be found on the website,www.cssrmission.com. It was an excellent meeting which highlighted the importance of Redemptorists working together in the Conference of Europe in order to ensure that the life and mission of the Congregation can continue in this continent”. We are grateful for those who represented the Province, and all reports indicate that it was a very productive meeting. Brothers Michael and William attended a meeting of the European Brothers in Slovakia, and reported that it was a worthwhile journey, with good input from Fr. Lopez. 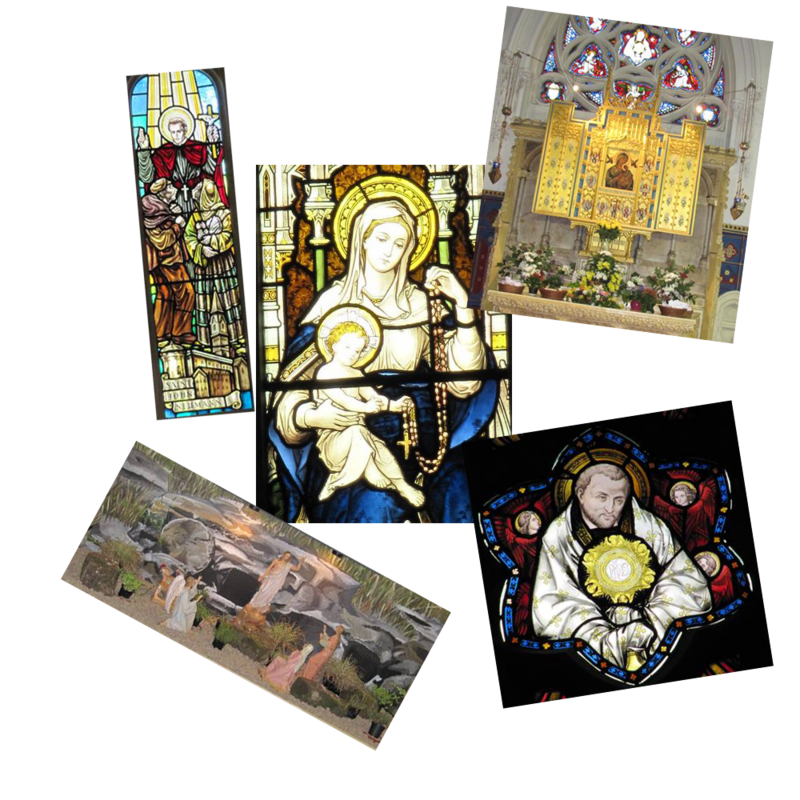 v The web site managed by Fr Richard Reid is now fully up and running. 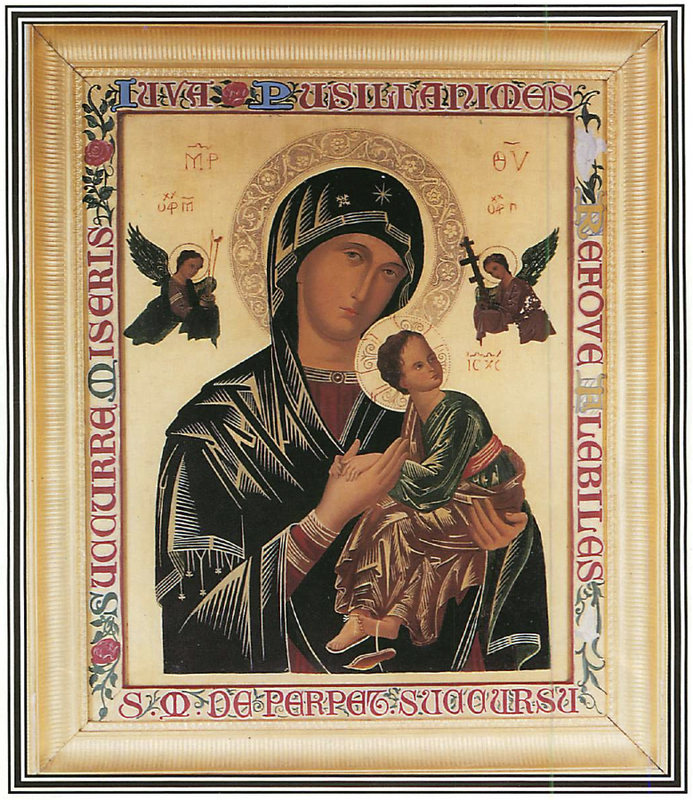 It is excellent, and if anyone has any information for the site, please contact Fr. Richard. v Fr. 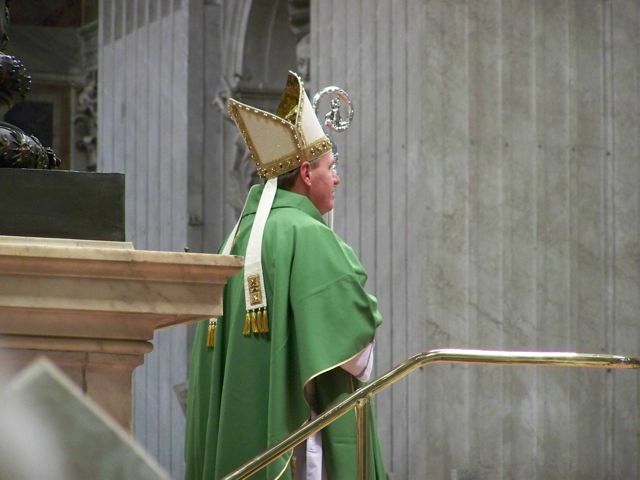 Joe Tobin will be ordained (Arch) bishop at St. Peter’s on 9th October. 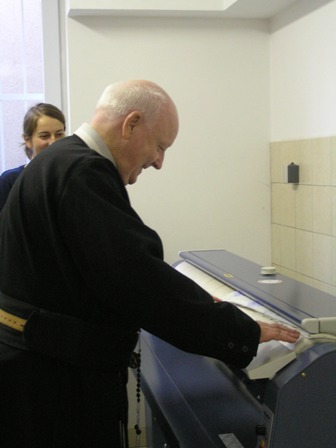 He has already started work at the Dicastery for Religious, and I ask for prayers for Fr. Joe for this important ministry. v Fr. 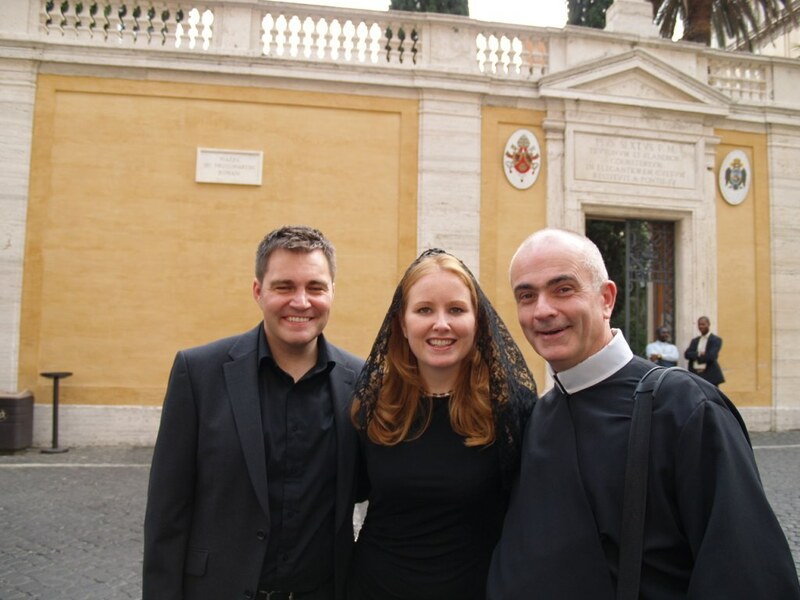 Gabriel Maguire and Ms. Clare Daly have agreed to take over the running of Redemptorist Missionary Action. (RMA). Fr. 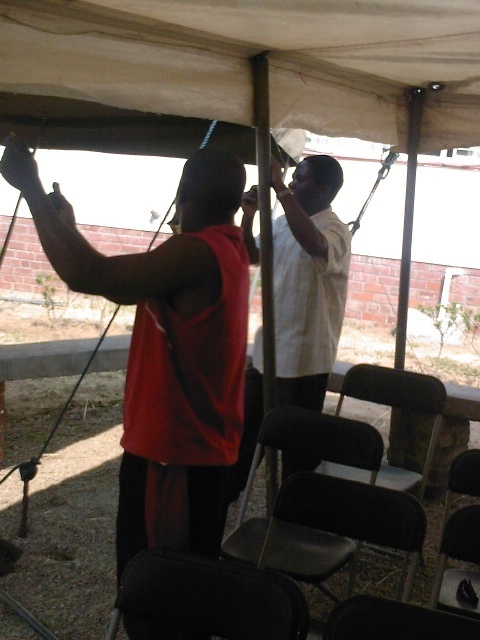 Gabby was in fact one of the founders of this outreach to our overseas mission. If you can support it, please do. v The Province Directory will soon be available to all, courtesy of Fr Gabby. v Fr. 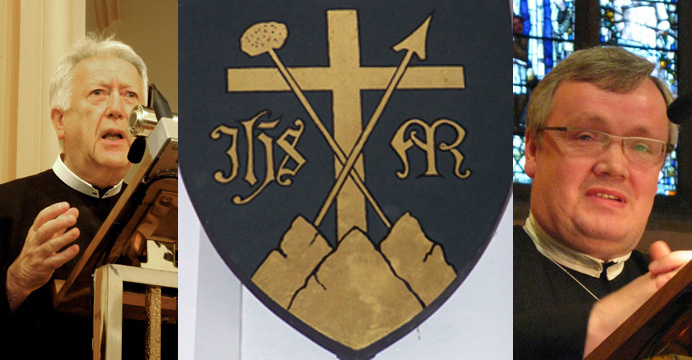 Terry Creech is now fully recovered, and continues his work with the added title of Honorary Chaplain to the Sanctuary of Our Lady of Lourdes. v Fr. 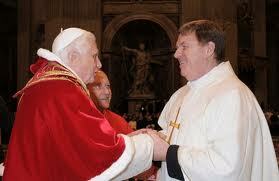 Barrie O’Toole will move to Bishop Eton in the next few weeks. With Bishop Ralph moving to Gibraltar and Fr. Charlie being in Clapham, his presence will be deeply appreciated in Liverpool. I thank Fr Barrie for all the work he has done over the years in the John Paul Centre, and wish him many blessings in his new community. v Vocations. Our Novices in Toronto remain focused and well. 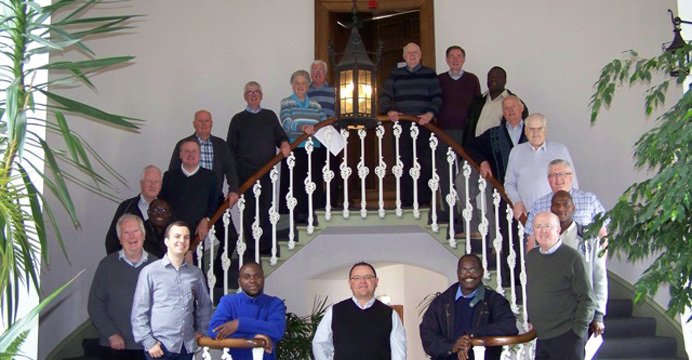 A recent photo of the group can be found on the Web Site. 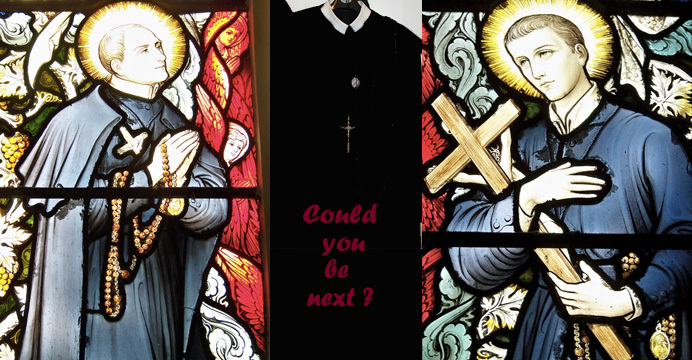 (www.redemptorists.co.uk) We have a few men interested in joining the Congregation, and Fr. 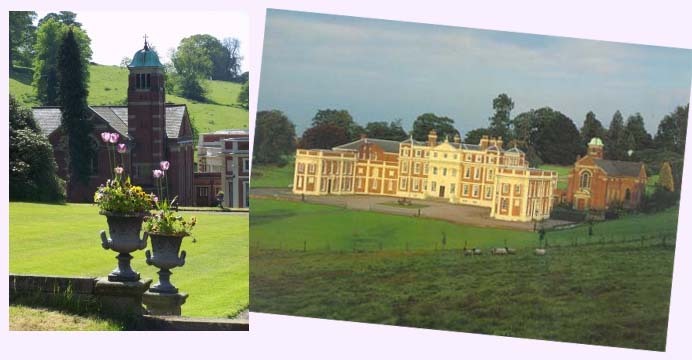 Desmond is arranging another ‘Come and See’ weekend. 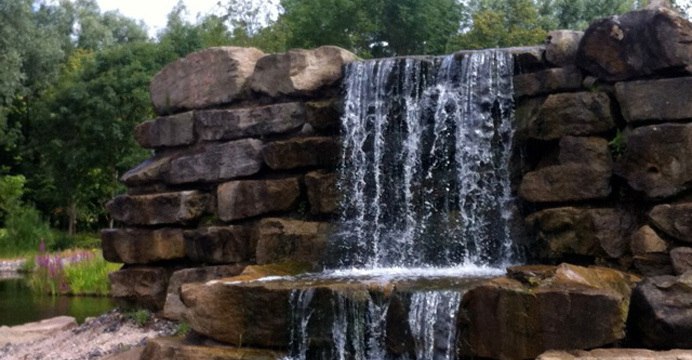 Please do not hesitate to contact anyone who is interested, seems to be suitable for our life. This month the Councils of Dublin, London and St. Clements meet in Ireland to continue our discussions on areas of common interest. Our present focus is on the Clapham Project (now renamed the Clapham Community) and Formation. However, our discussions also cover apostolate and other areas. In the middle of the month, I will be preaching a Mission in Bratislava as part of a team from several Provinces in Europe who are involved in the City wide Mission. Toward the end of the month the European Provincials gather in Trois Epis for the ‘Conference of Europe’ meeting. The visit of the Holy Father to these Isles seems to have been an enormous success, as attested by the confreres who attended some of the gatherings, and also the public. One birthday - Fr. Michael Creech on 18th. With best wishes for the Feast of St. Gerard. 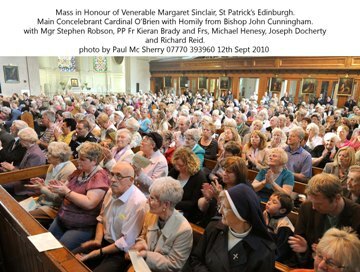 Each year many followers of the Venerable Margaret Sinclair (Sotland's only candidate for canonisation) come to Edinburgh to show their devotion and love; this year was no different. Bus loads of people from many parts of Scotand gathered for the afternoon of pilgrimage. 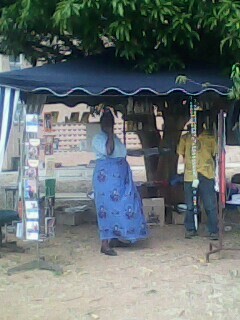 Her holy life was celebrated and prayers offered in abundance. 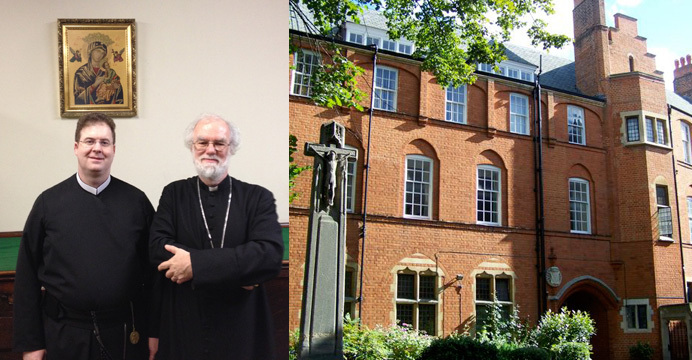 entered the Poor Clare Convent in London! 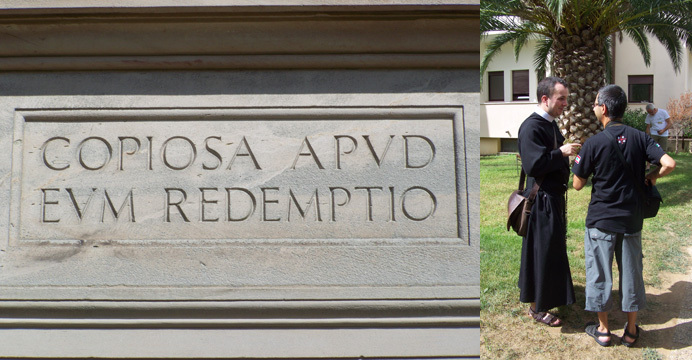 Venerable Margaret Sincair - Pray for Us! 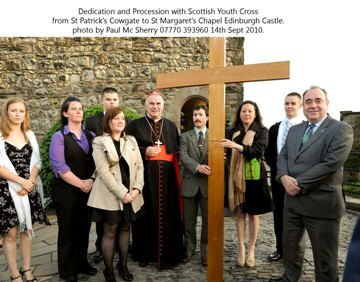 The First Minister and the Papal Visit. 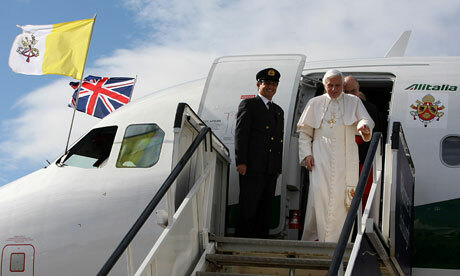 and the official welcome of the Pope to Scotland. young people bringing the cross up the hill. from St Pat's Seekers Group. 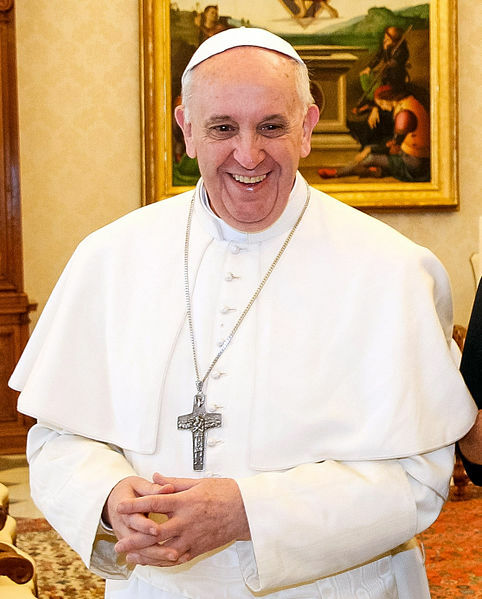 Building on the success of the inspirational Papal Visit to Scotland, Fr. 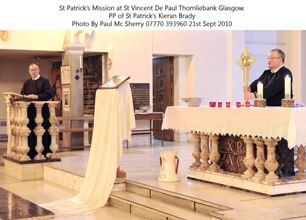 Gerry Hill of St Vincent de Paul parish invited the Redemptorists to lead a Parish Mission in Thornliebank leading up to the feast of St. Vincent de Paul on Monday 27th September. 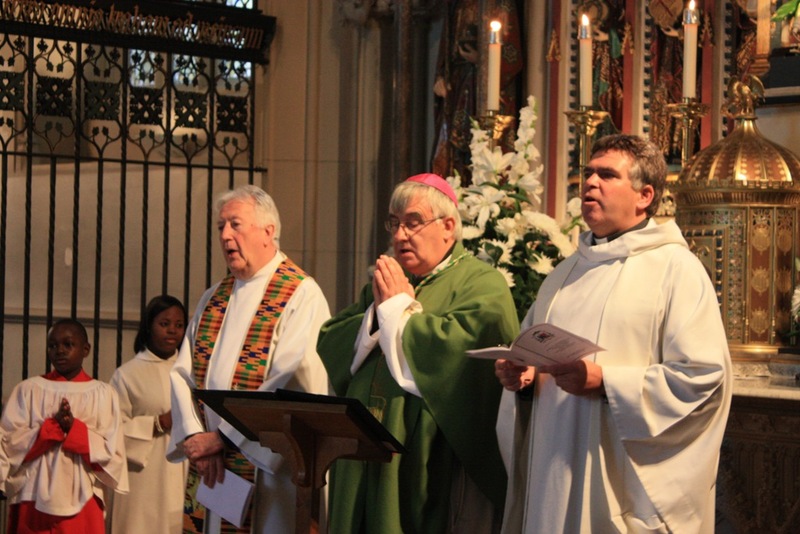 This week of Renewal was also part of the celebrations of the Golden Jubilee of the Church. As well as an early morning Mass and a reflection given at a later Mass, there was a Mission service each evening covering a different aspect of faith and life. The people were especially touched by a service of Healing on Monday evening which proved a gentle reflective time for a packed church. 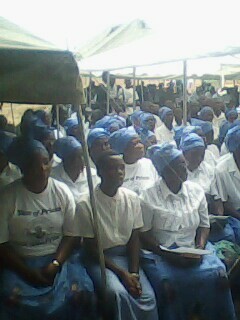 The family celebration of Wednesday attracted a large congregation of young and old. 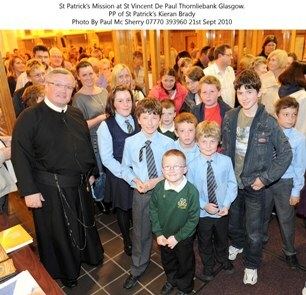 Both St Vincent’s and Our lady of the Missions Schools were also involved in this Mission event with masses being celebrated for both school communities. 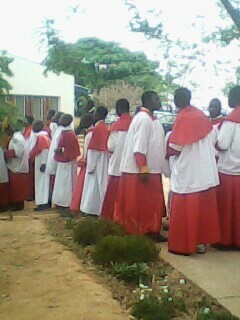 The excellent choir of Our Lady of the Missions sang part of their “St. Ninian Cantata” which they proudly performed at the Papal mass at belahouston park. Some of the families attending the event said it was a great boost to their faith coming on the back of the Pope’s Mass. Each family was blessed at the end of the night with the Blessed Sacrament, and reminded that we are all called to witness to a broken world through the grace of our Baptism. 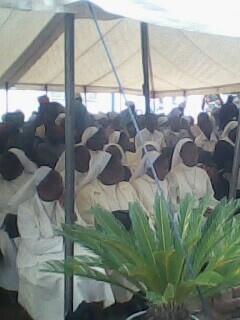 The parish event has been lead by two Redemptorist Fathers. 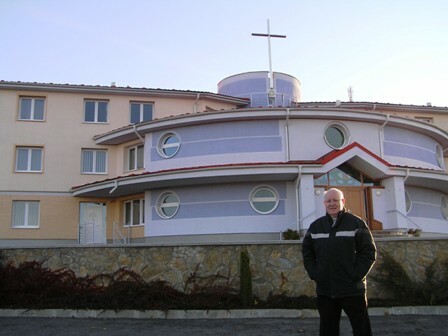 Fr Thomas MacCarte CSsR who is based in the Redemptorist Monastery, Retreat and Spirituality centre in Perth. 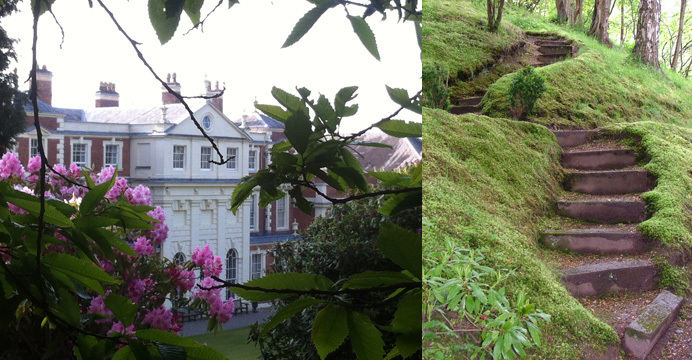 Many parish groups can also spend a few reflective days retreat there. Fr. 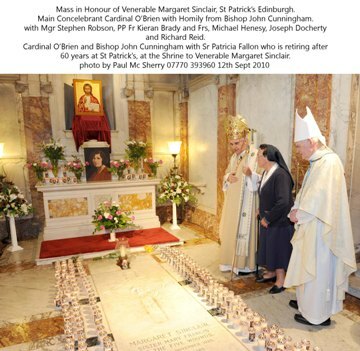 Kieran Brady CSsR is based in St. Patrick’s church on the Cowgate in Edinburgh, the home of the National Shrine of the Venerable Margaret Sinclair. 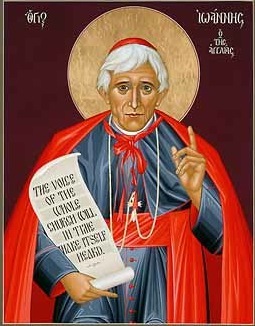 In fact Fr Kieran began this Mission just after a National pilgrimage to the Shrine attracting people from all over the UK. 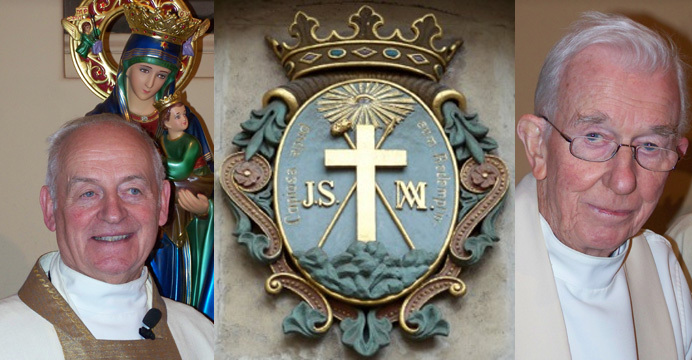 A Mission is a special time of Renewal for the whole parish. St Vincent’s and associated schools certainly feel they have been given a spiritual boost by the occasion. 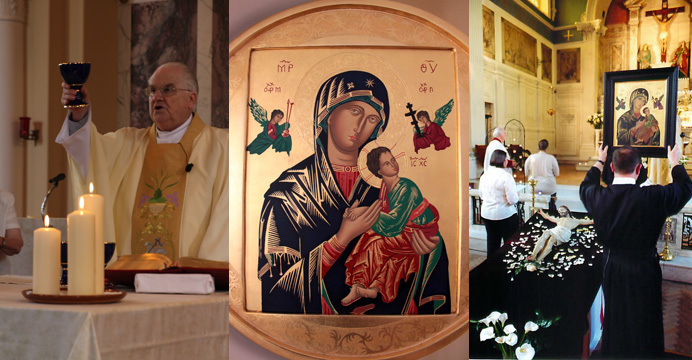 Other parishes are also preparing for this celebration of faith, Fr Kieran said the Redemptorist team were now heading to St Quivox in Prestwick to organise an event in November. 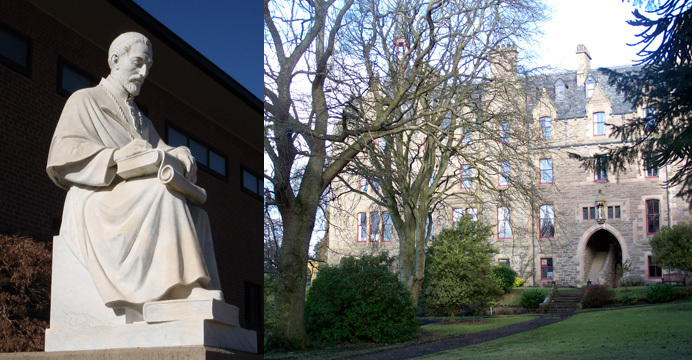 If you would like information on parish missions or becoming a ‘friend of Margaret Sinclair’ contact Fr. 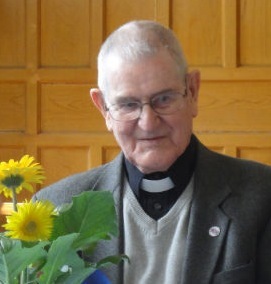 Kieran Brady CSsR, St Patricks Church, South Grays Close, Edinburgh. 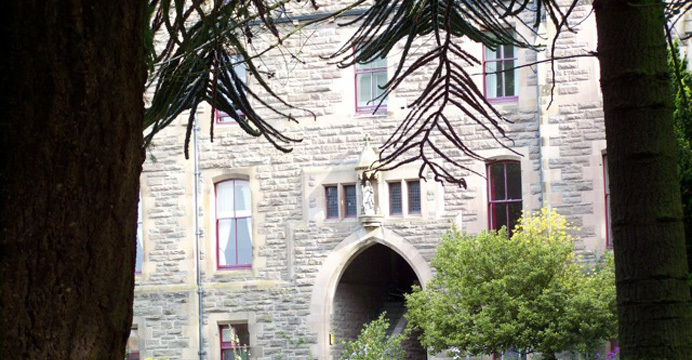 If you would like to find out about the work of the Redemptorist retreat centre or to book a few quiet days, contact St Mary’s, Hatton Road, Perth.